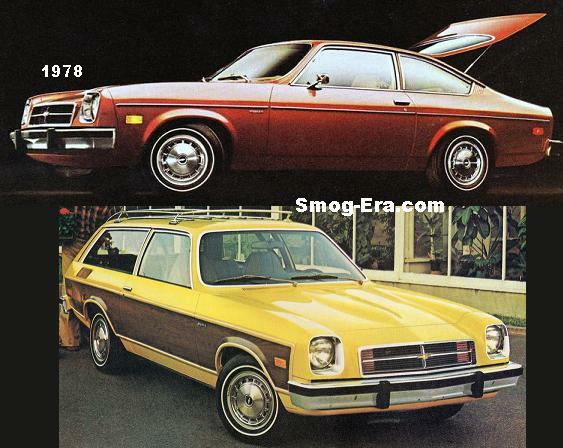 In 1977, Ford redesigned the midsize lineup with new styling and dropped the Torino name. 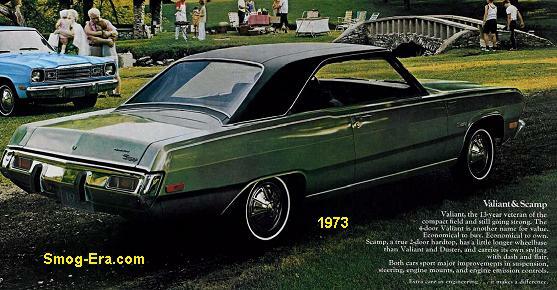 The “new” car was called the LTD II. 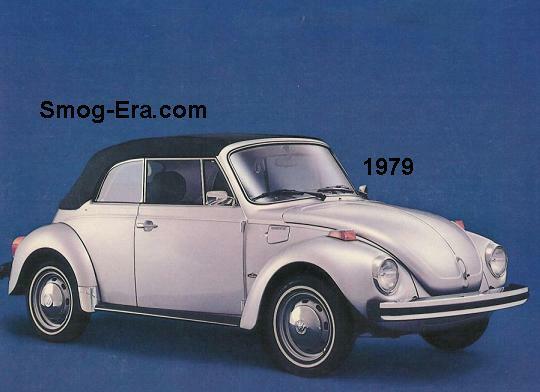 This was an effort to market the vehicle with the popular full-size LTD. Body styles wre coupe, sedan and station wagon. 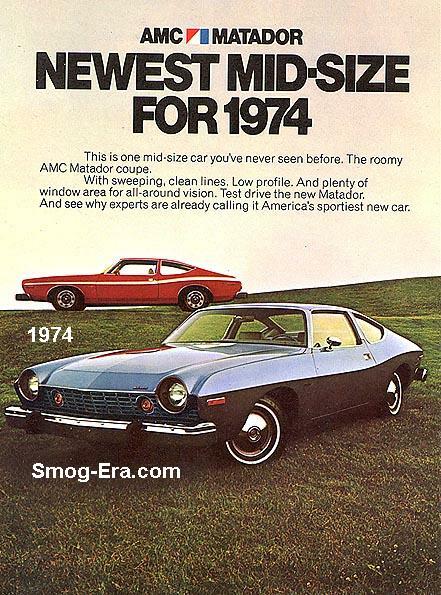 Mechanically, the LTD II was identical to the Torino and carried over most of the same features and trim levels, but failed to catch on with buyers as new models and platforms began to take over. 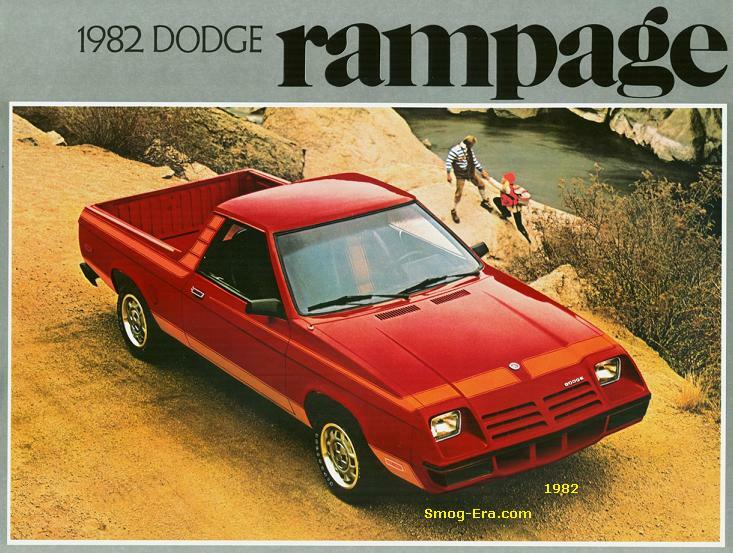 One major problem was that since the Thunderbird and Cougar were now on the same platform, buyers looking for a well-equipped, 2-door, midsize car would go to one of those models, leaving the LTD II as the no-frills, entry-level vehicle in the Ford lineup. The most unique and better looking of the LTD IIs were the rare “S” editions. 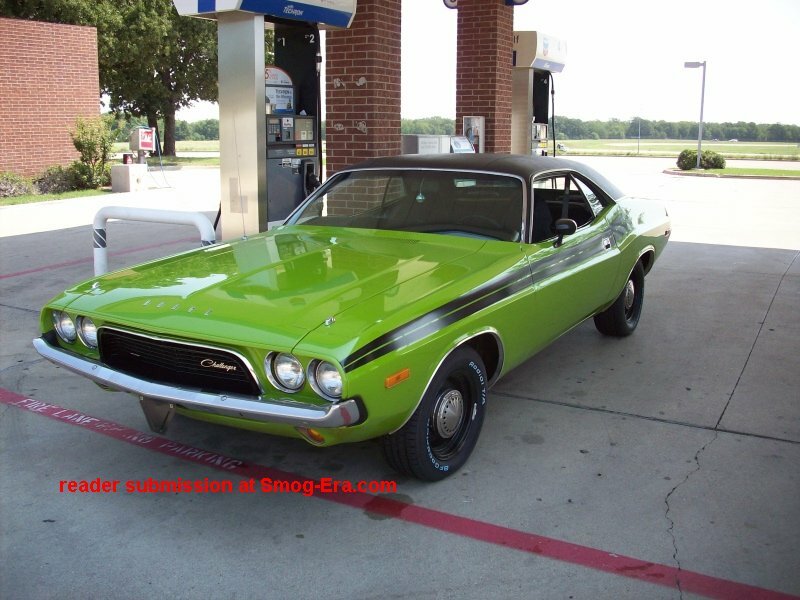 This was a sport version which included distinctive paint and trim, as well as a handling package. The LTD II was around until 1979.